Human evolution hasn’t been the only interesting changes in our time. Many pieces of technology have changed as things become more advanced. The most interesting change in the maritime culture is tubes to transitions (in my opinion its just tubular : D). Now terminology is important in this section but it will be all the more appealing! 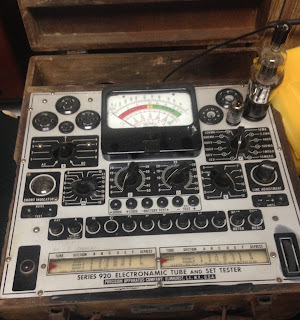 Radio transmitters began mostly using spark gaps and high voltage to create the pulses to power communication. Rotary spark gaps go back even further. Communication began with Morse code. Now spark gaps are when two conducting electrodes separated by a gap containing a gas that helps to form an electric spark. But that’s just the beginning. The excitement began when vacuum tubes were created. These tubes replaced the need for spark gaps. They used the tubes for all communication and navigational equipment up until about the 1970s. Transistors were created in the late 1940s but weren’t more popular till the ends of the 60s, kicking the vacuum tubes to the sidelines. Transistors were created to help amplify or switch the electrical signals and powers in an external circuit. Integrated Circuits formed around the late 70s becoming highly popular because the size of these pieces only made equipment get smaller and more compact. Granted the vacuum tubes were still used but these additions helped to make the tubes do even more. Tubes would have tested to determine if they were good bad or had any issues. This would help to ensure that all tubes in your possession could provide the equipment you have the ample source to function. 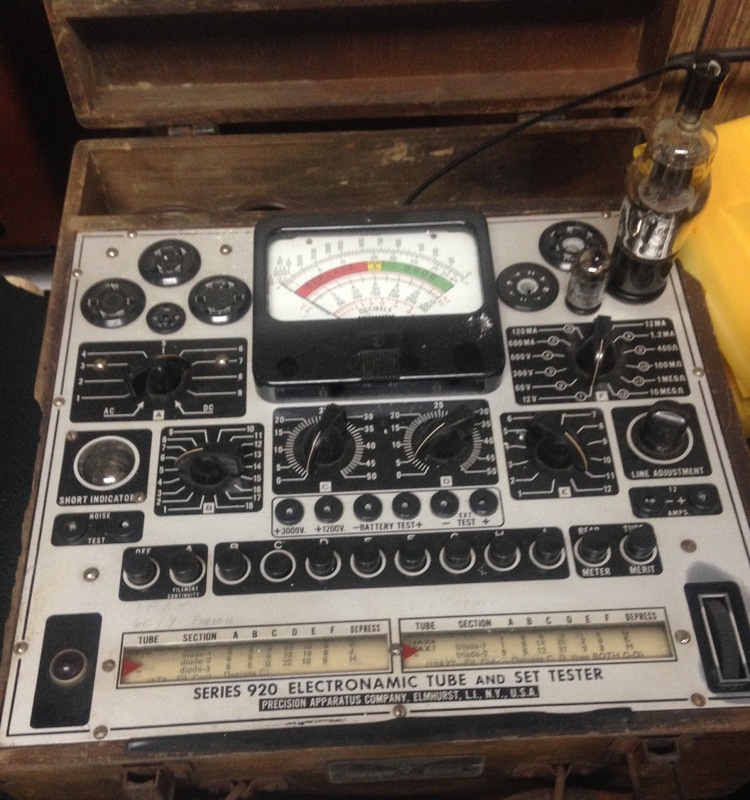 We currently have the tubes and tester on display for our evolution of Tubes exhibit! Stop by!